Welcome to our comprehensive program on knee replacement in Puerto Vallarta, Mexico! 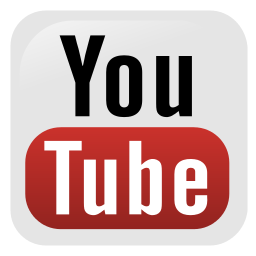 You’ll find valuable information on total knee arthroplasty and benefits that can be garnered from the surgery. Note: Average pricing for USA and Canada taken from Medigo.com. *Prices are subject to change without prior notification. Please contact us for the latest information. 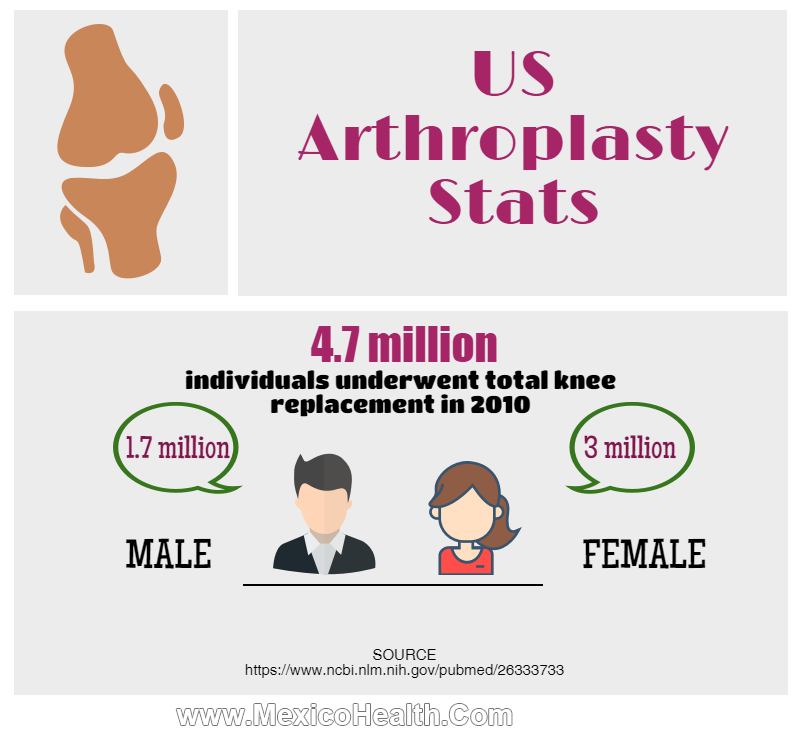 How Common Are Knee Replacements in the USA? As per the latest 2016 report by the Joint Commission, nearly 700,000 total hip and knee replacement procedures are performed each year in the US, and this number is expected to increase fourfold by 20301. In the US alone nearly 4.7 million individuals underwent total knee replacement (TKR) in the year 20102. As per a published report by Maradit Kremers H and colleagues, more women (3 million) than men (1.7 million) suffer from knee problems2. Knee replacement surgery can help relieve pain and restore the usual functions of the ailing knee joints. Mexico Health is your travel partner providing affordable Knee Replacement Surgery in Puerto Vallarta. Your surgery will be performed in one of the premier hospitals of the city which has been serving the local and international clients for nearly 30 years. For more information on knee replacement in Puerto Vallarta, fill in the FREE Estimate form and our representative will get back to you shortly. Why Choose Puerto Vallarta for Total Knee Replacement? 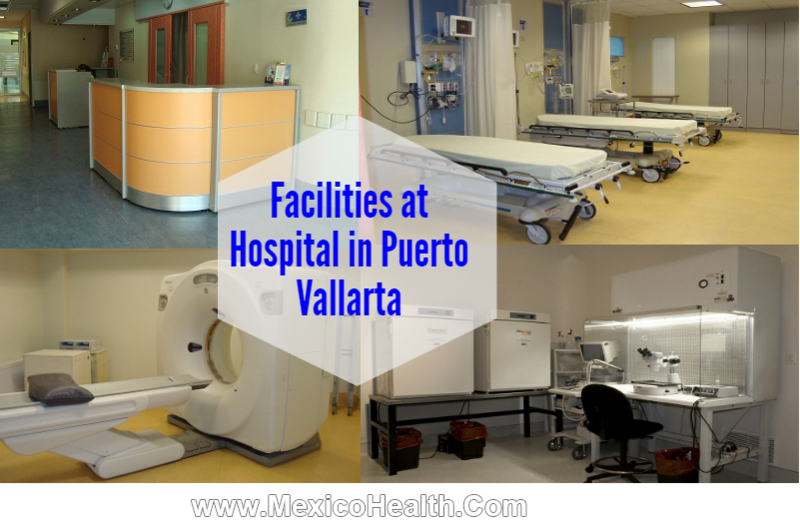 The cost for orthopedic procedures, hospitalization and other medical procedures in Puerto Vallarta, Mexico are substantially lower than in the United States. Presence of pharmacies on every nook and corner makes PVR a sought after place for many tourists visiting this city. Cost of several medicines is substantially less here than in the United States. As compared to the US, there is no waiting time for consulting a doctor. 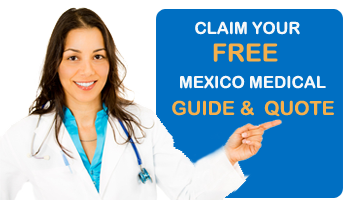 We, at Mexico Health, facilitate quick and easy consultation with the concerned doctor. PVR is synonym with high quality medical care. It offers advanced hi-tech facilities and world-class hospital infrastructure at reasonable prices compared to the United States and Canada. We also offer various other orthopedic procedures such as shoulder replacement and clavicle repair in Mexico. Our orthopedic team is competent, qualified and English speaking. If you are in need of knee replacement and are looking for ways to finance your surgery, you can avail a medical loan for knee replacement with us. We facilitate financing on easy terms and conditions. Knee replacement surgery, also known as arthroplasty, involves replacing a damaged knee with an artificial joint. How Do I Know If I Need Knee Arthroplasty? What Are My Options For Knee Arthroplasty? 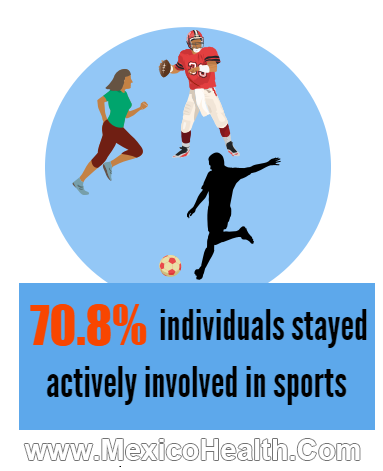 As per a 2016 study by Vielgut I and colleagues, 70.8% patients stayed actively involved in sports after a mean follow-up of 10 years subsequently to TKA3. 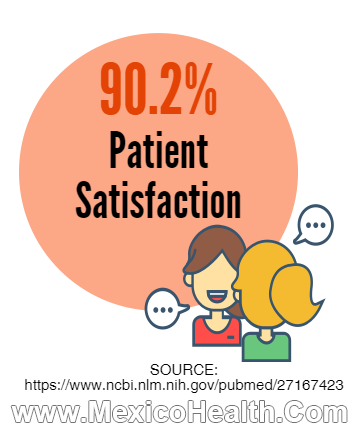 As per a report by Lostak J and colleagues, overall satisfaction of patients was recorded at 90.2%4. A published study by Chandran R and colleagues affirms improvement in pain levels (post-op) while walking. 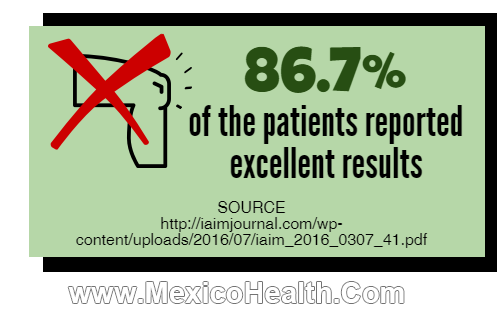 At 6 month follow-up 86.7% of the patients reported excellent results5. The study by Chandran R and colleagues utilized the Knee Clinical Scoring to measure the functional ability of patient’s pre and post-op. 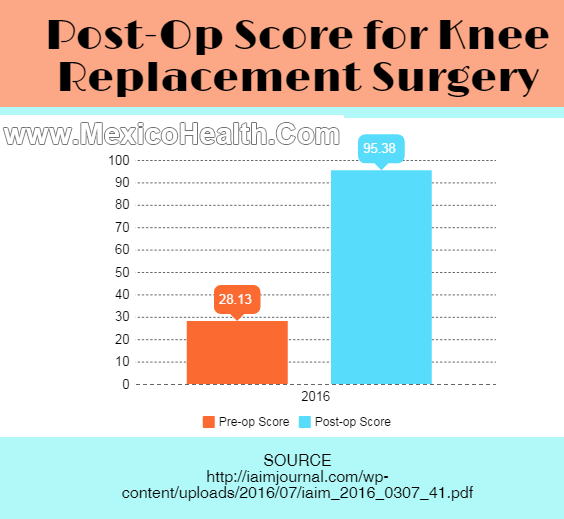 The average pre- and post-op score was 28.13 and 95.38 respectively5. Improvement was also noticed when the knee was extended from a flexed position5. According to a study by Harikesavan K and colleagues, TKR (total knee replacement) provides a significant relief in pain and enhanced health related quality of life for 90% of patients with varied physical functions6. 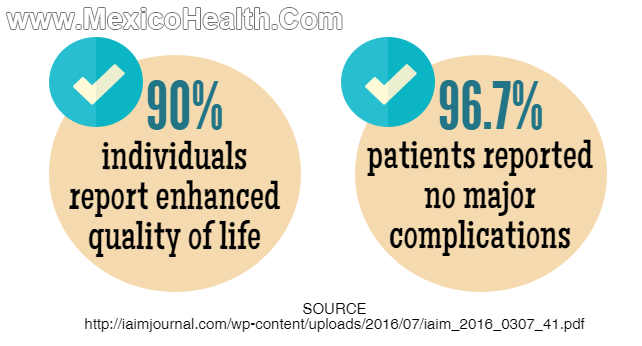 Chandran R and colleagues state 96.7% of the patients reported no major complications5. Who Will Perform My TKA? Typically, you will be in the hospital for 2-3 days and subsequently, depending on your needs you will be able to go home or progress to rehabilitation. Once discharged, you will be able to walk on crutches and gradually move to walking on your own at 6-8 weeks. Your sutures will be removed at roughly 10-12 days (if they are not dissolvable). Rigorous knee bending is not suggested initially, but as you progress you should be able to bend to 90 degrees. To evaluate your progress, you will have a 6 week check up with your surgeon. Regarding sports or indulgence in other activities, it may take approximately 3 months. When you return home make sure you have railings in your bathroom, stairs, and in and around the house. Normally, you will be able to walk with a walker for about 4 weeks but won’t be able to drive a car for up to 4 weeks. Ideally located at the Pacific Coast of Mexico, the beach city of Puerto Vallarta is a vacationer’s paradise. Puerto Vallarta’s International Airport (Licenciado Gustavo Diaz Ordaz: PVR) is well connected to major airports of North America and Canada. There are regular flights from Mexico to and from Guadalajara, Tijuana, Mexico City, Cabo San Lucas and others. A must-visit attraction of Puerto Vallarta is Parroquia de Nuestra Senora de Guadalupe. A major landmark of the city, it hosts a 12 day festival in the month of Dec each year. A mile long tiled walkway along the shore of downtown, Malecon is famous among tourists for its shopping areas and restaurants serving Mexican food. This plaza is located between the Our Lady of Guadalupe Church and Los Arcos Amphitheatre. 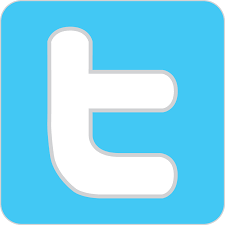 It is city’s official hub for all cultural and political activities. 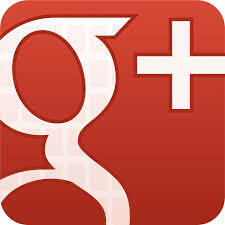 Fill in the contact form for more information and a FREE Knee Replacement Quote.